So what is branding? And why is it so important for your business? 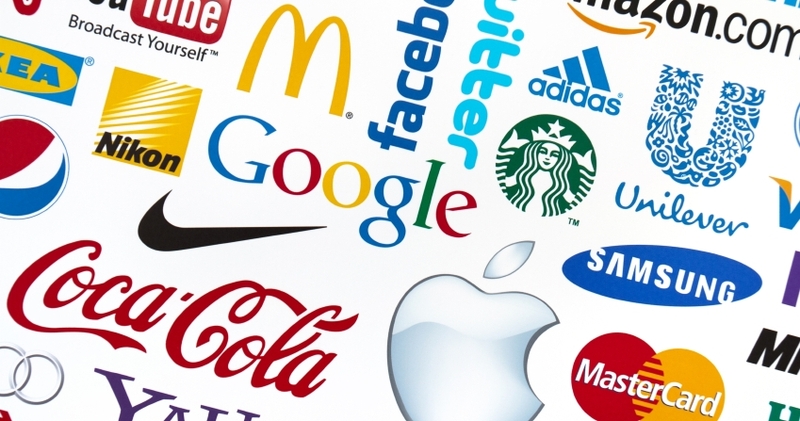 Branding goes way beyond just a logo or graphic element. When you think about your brand, you really want to think about your entire customer experience…everything from your logo, your website, your social media experiences, the way you answer the phone, to the way your customers experience your staff. When you look at this broad definition of branding, it can be a bit overwhelming to think about what is involved in your brand. In short, your brand is the way your customer perceives you. It is critical to be aware of your brand experience and have a plan to create the brand experience that you want to have… a good brand doesn’t just happen… it is a well thought out and strategic plan.